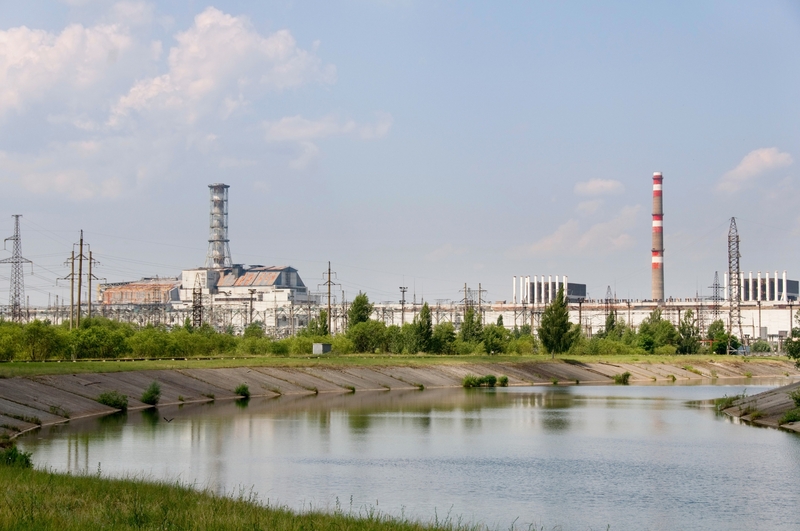 Energy Voice is marking the 31st anniversary of the Chernobyl disaster with a series of articles. Here the United Nations has provided three videos looking at different stages of the nuclear accident, which unfolded on April 26 in the Ukraine. The UN has been behind many programmes and strategies designed to help the former USSR with the fallout of the incident. In December last year, the United Nations General Assembly adopted a resolution designating 26 April as International Chernobyl Disaster Remembrance Day.